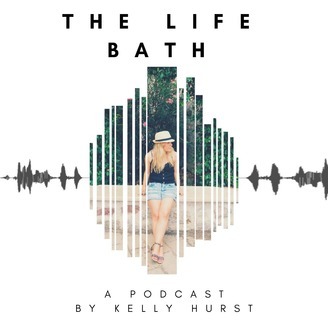 The Life Bath is a chatty lifestyle podcast where I interview amazing people about their life, career, passions, and especially how they navigate through this crazy thing we call life. I have so many fantastic guests lined up from local North East Bloggers to Entrepreneurs, and people with life stories to share. 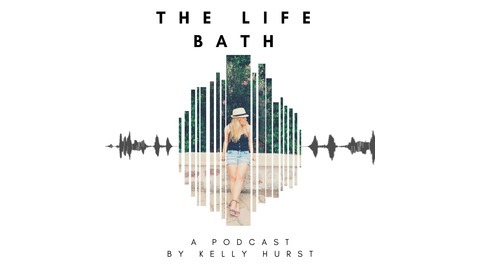 This week I am joined by Rachael a nutritional consultant that also runs the blog the daily nutritionist. On this episode, Rachael and I talk very openly and honestly about eating disorders and how we have both struggled with disordered eating. If in any way you think you will be triggered by a discussion like this, please stop and come back when you feel you can. If you want to hear more and understand this mental health issue and even how you can help people around you keep listening.